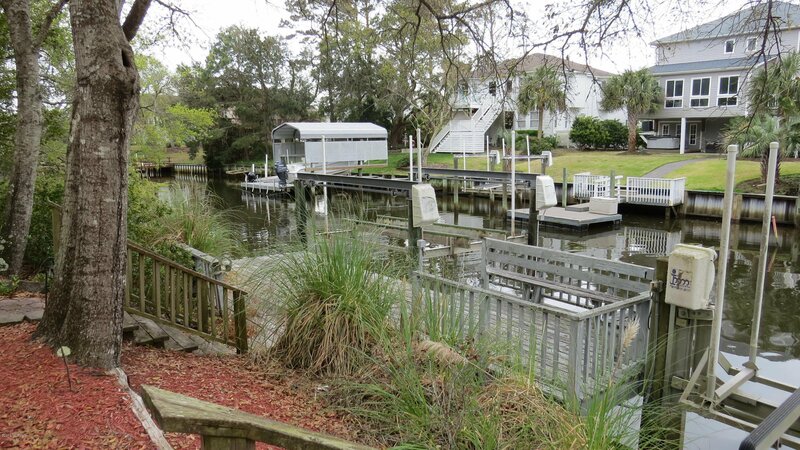 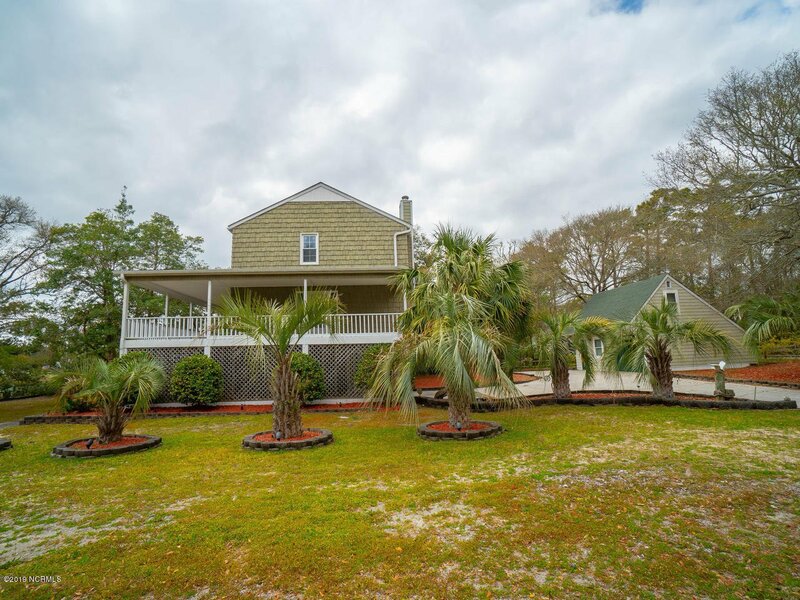 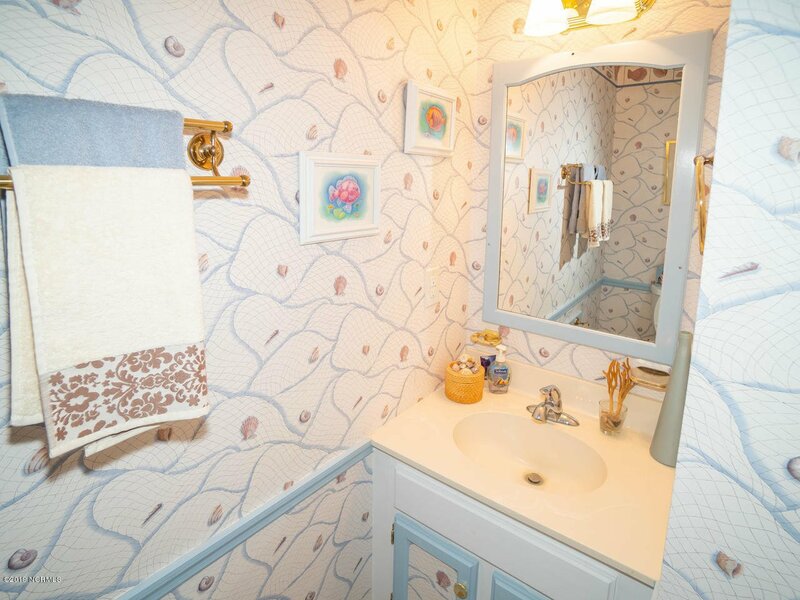 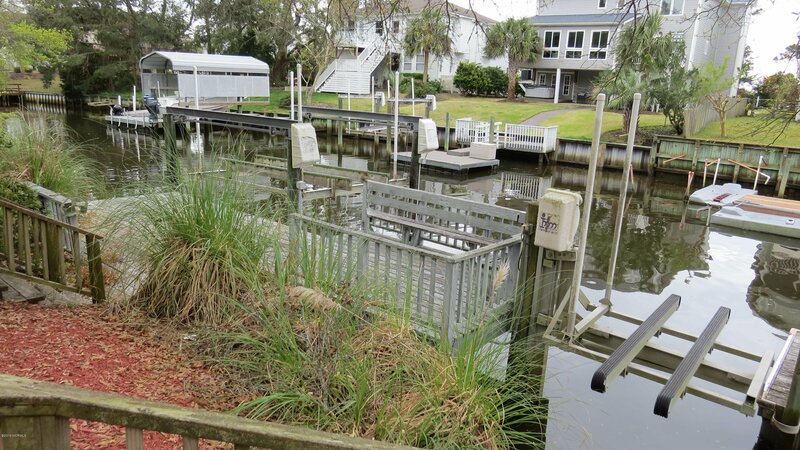 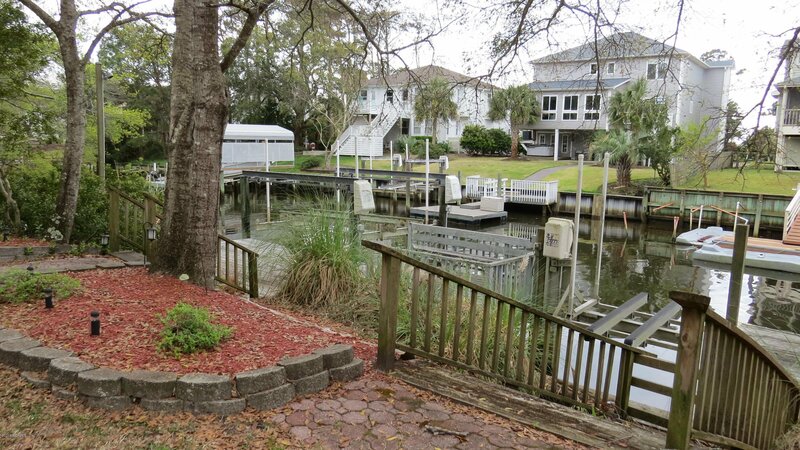 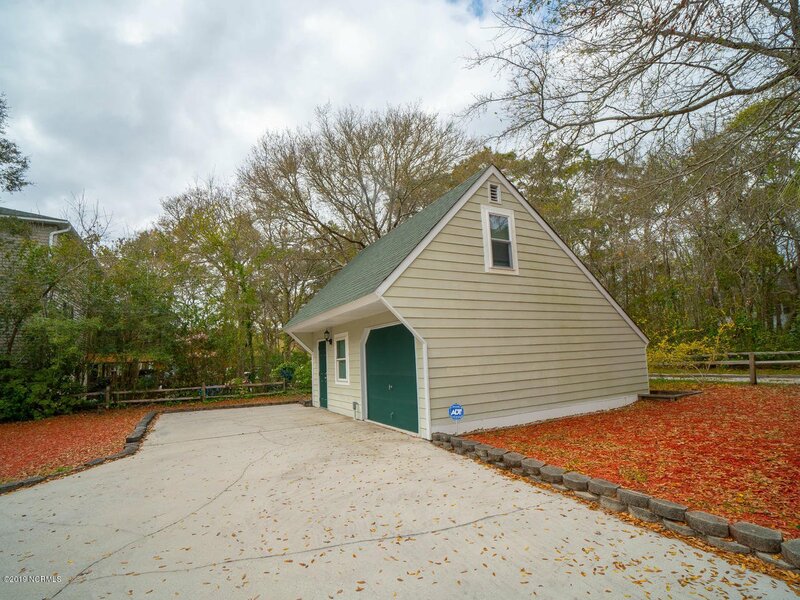 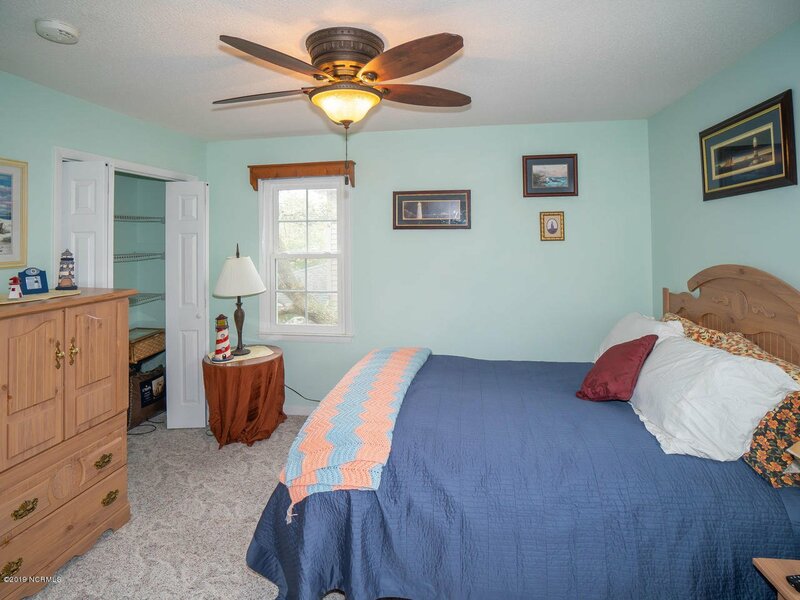 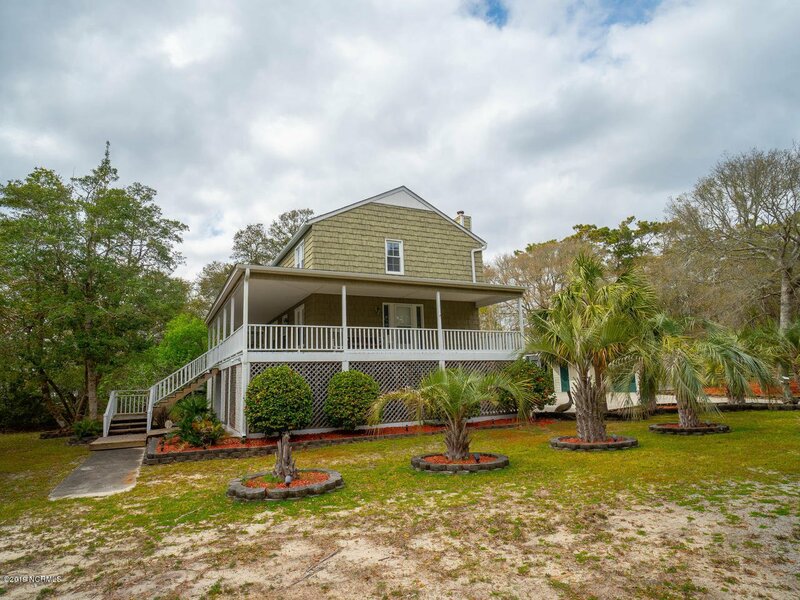 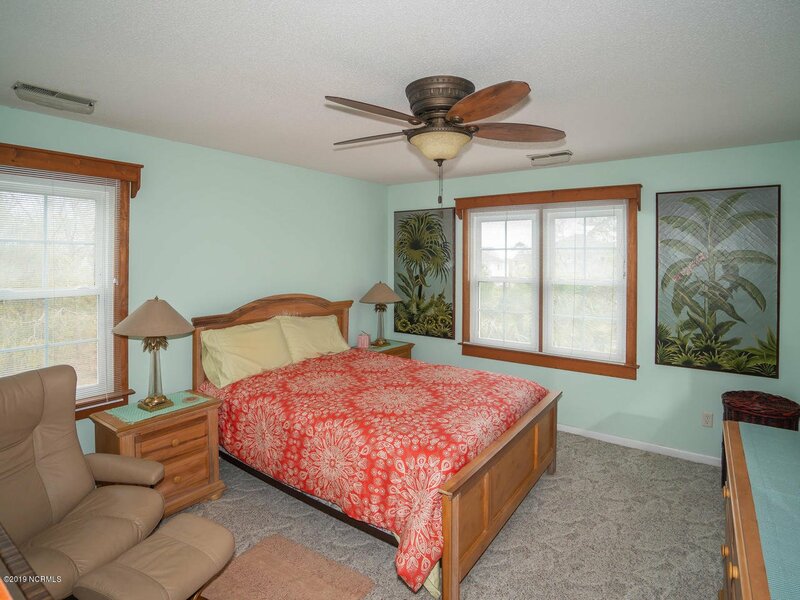 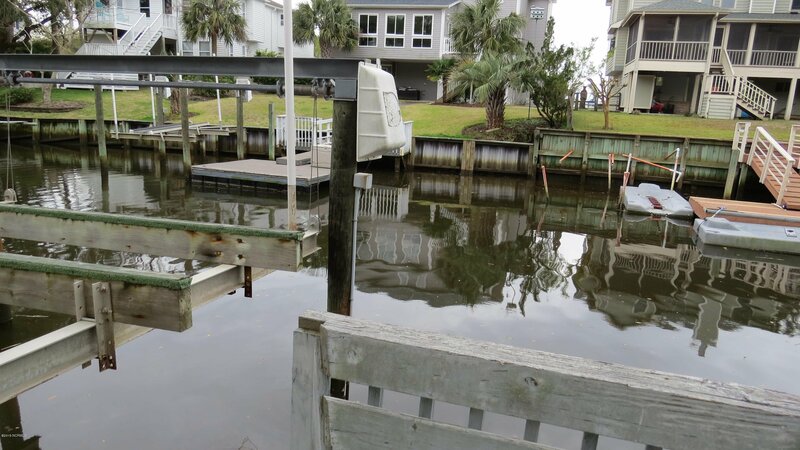 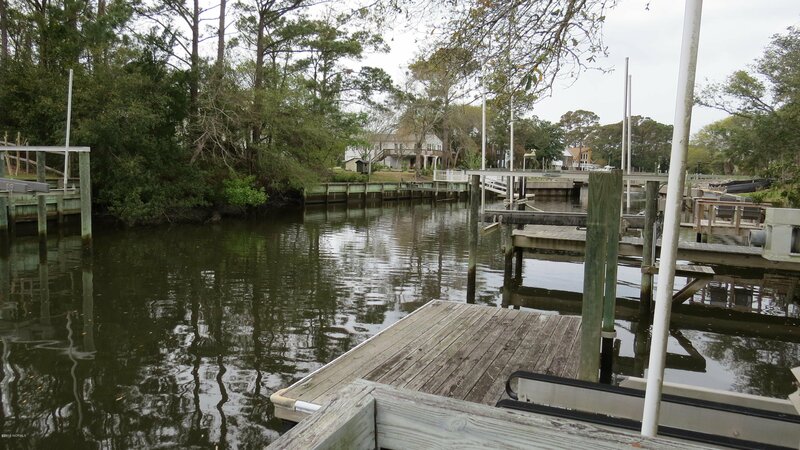 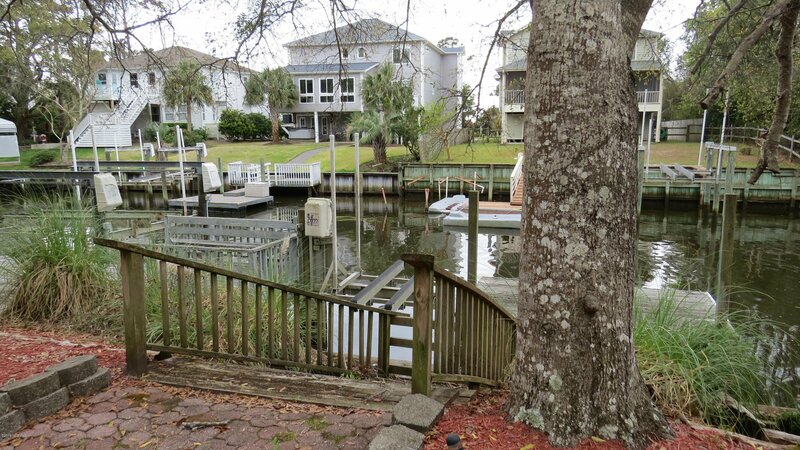 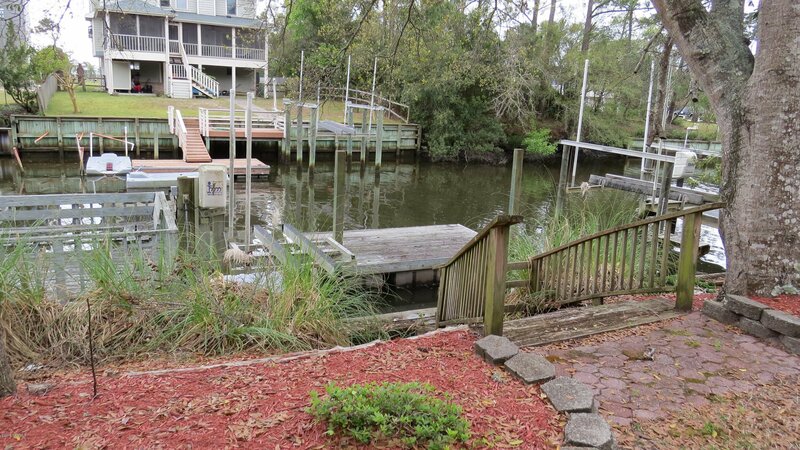 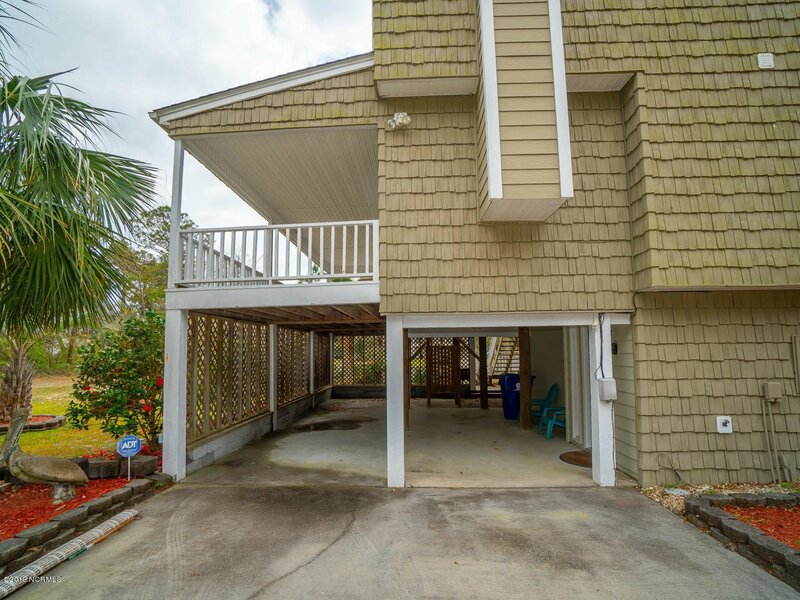 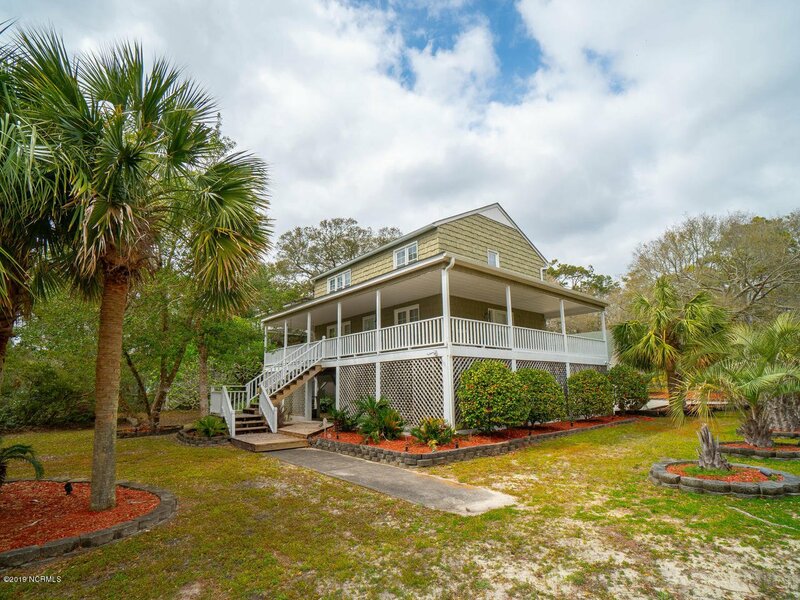 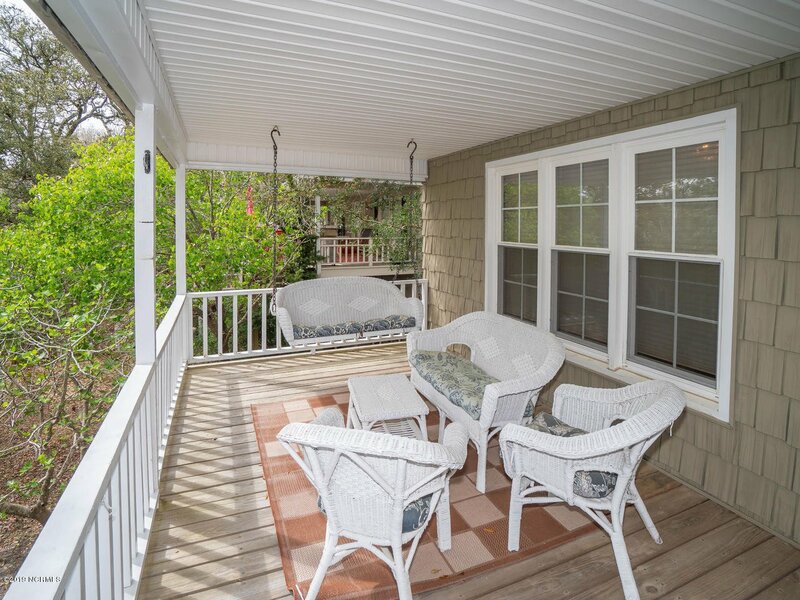 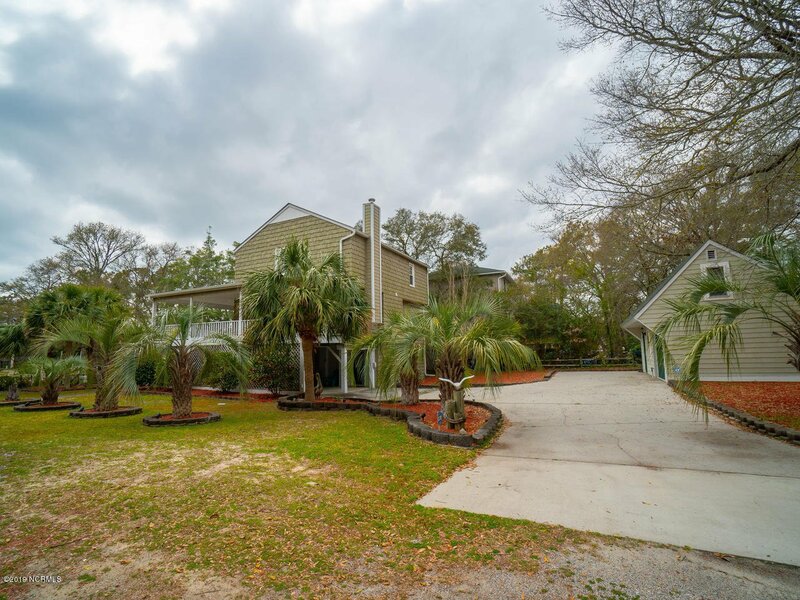 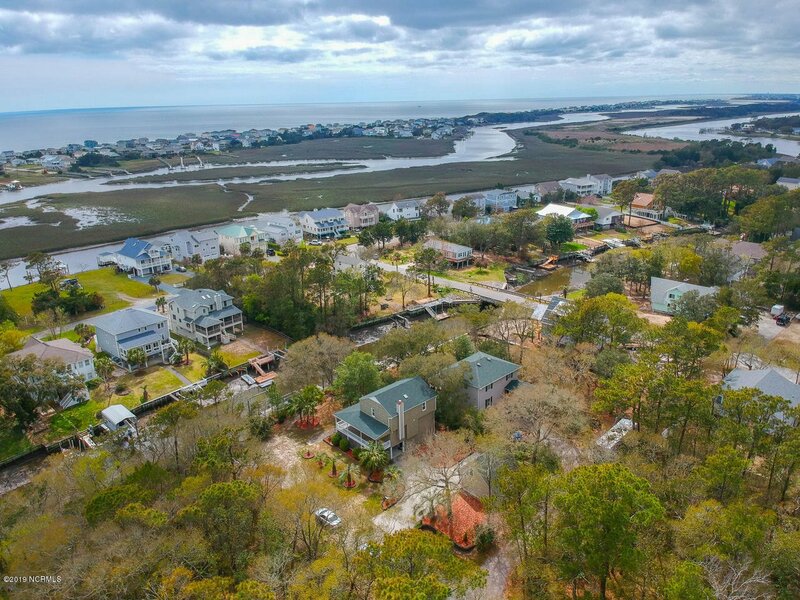 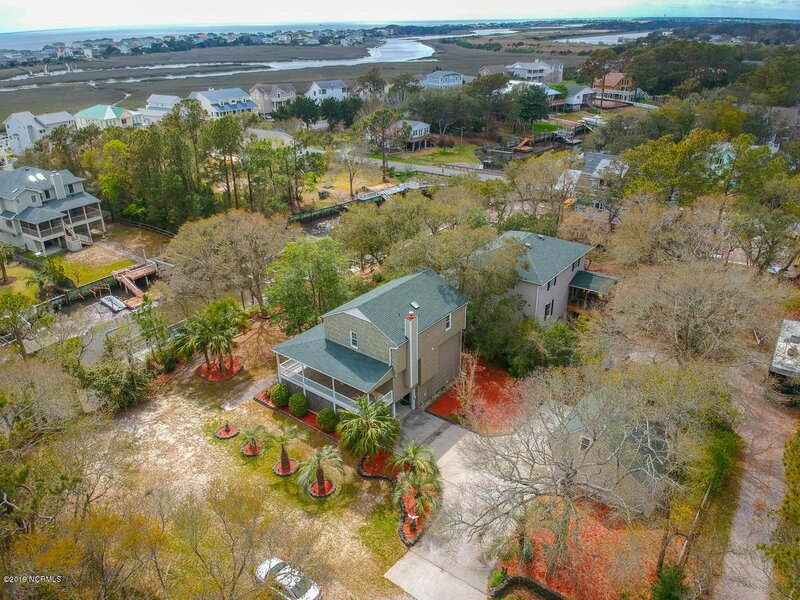 This lovely 3BR/2.5BA home overlooks the Little Davis Canal which connects to the Davis Canal, ICW & ocean. 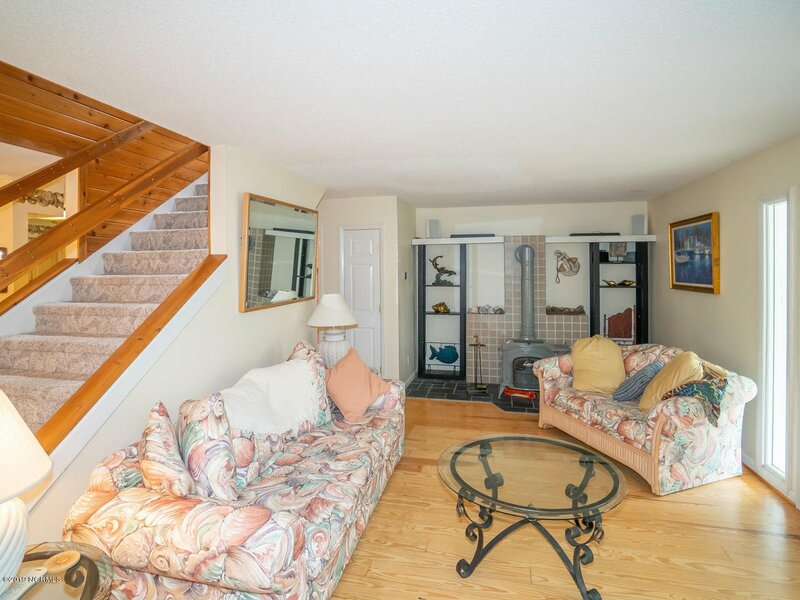 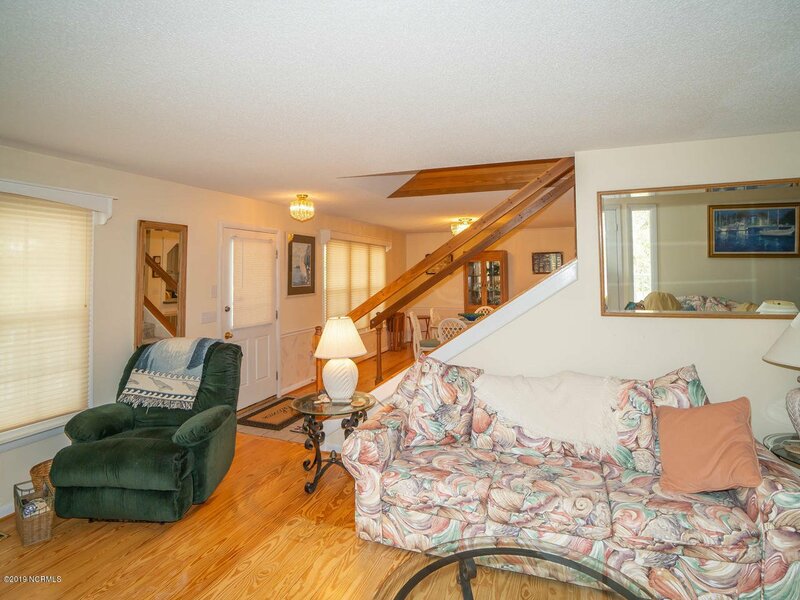 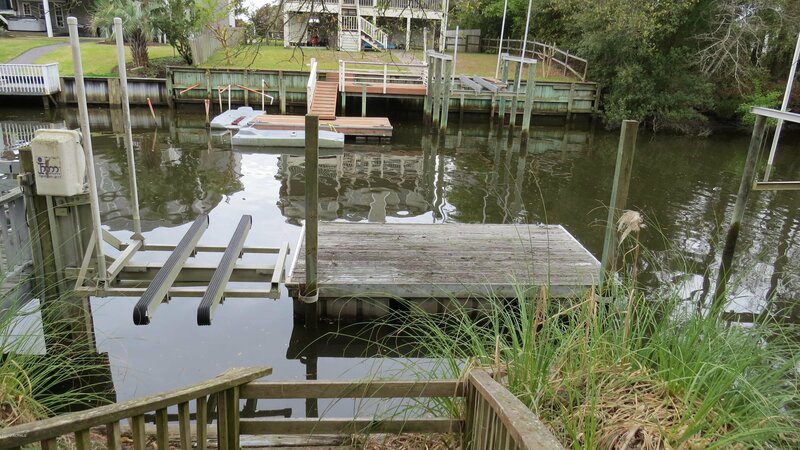 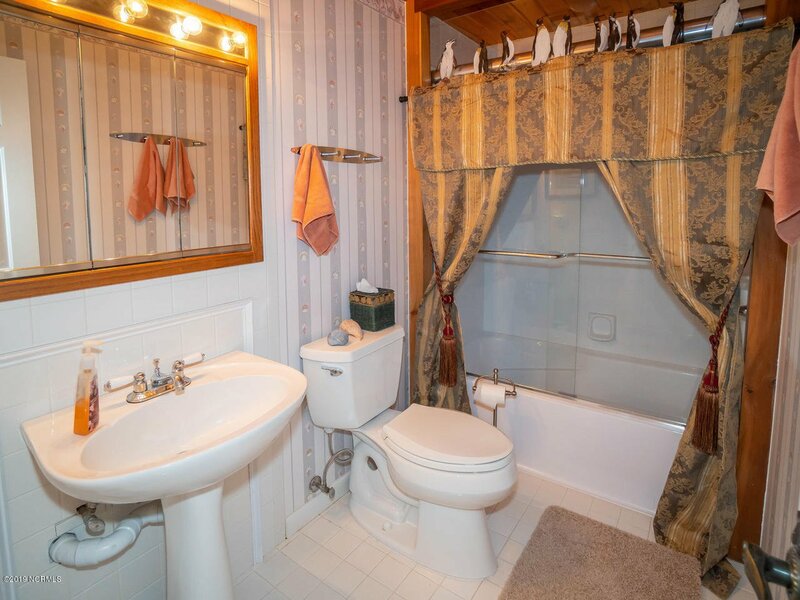 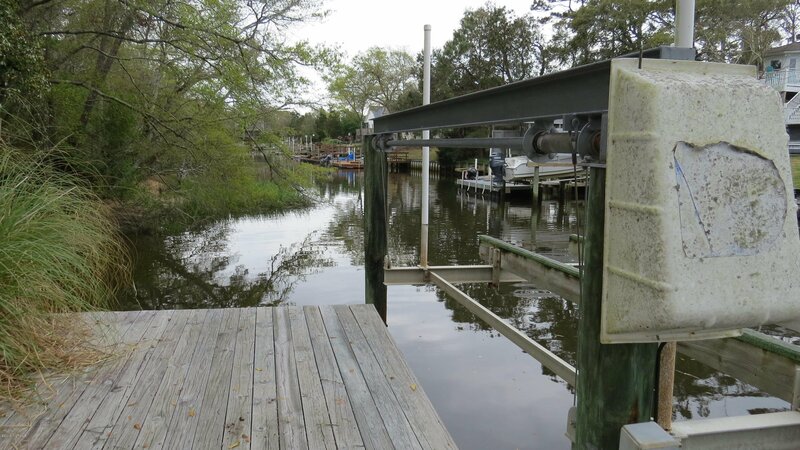 There is a dock with boat lift & jet ski lift, plus a separate 22'x23' 1-car garage with workshop & attic storage & a storage area under the house as well.. 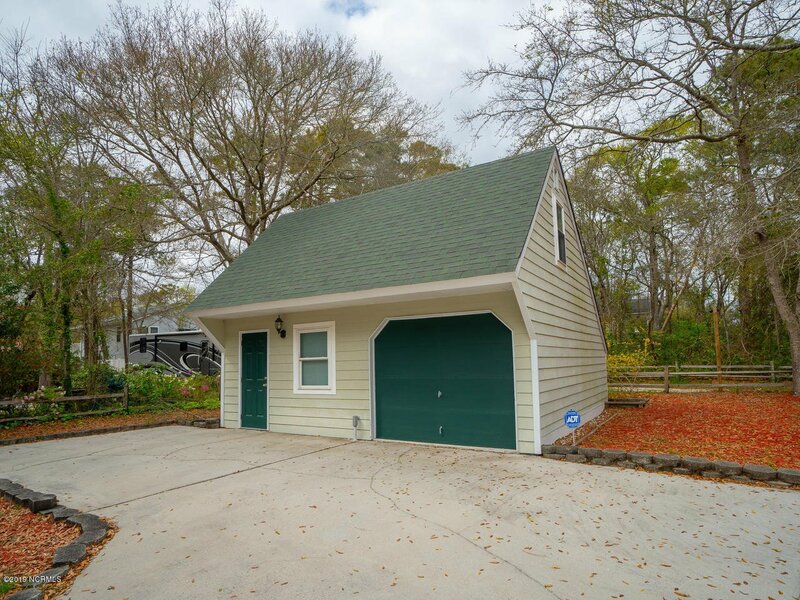 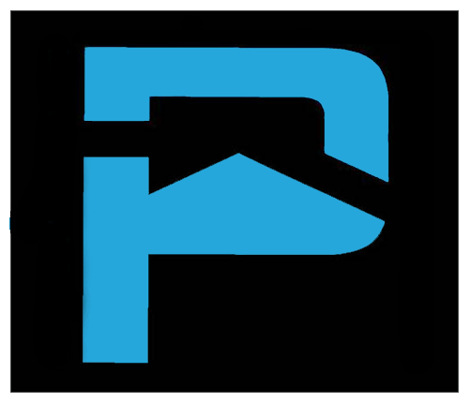 There is room to park 3 cars under the house. 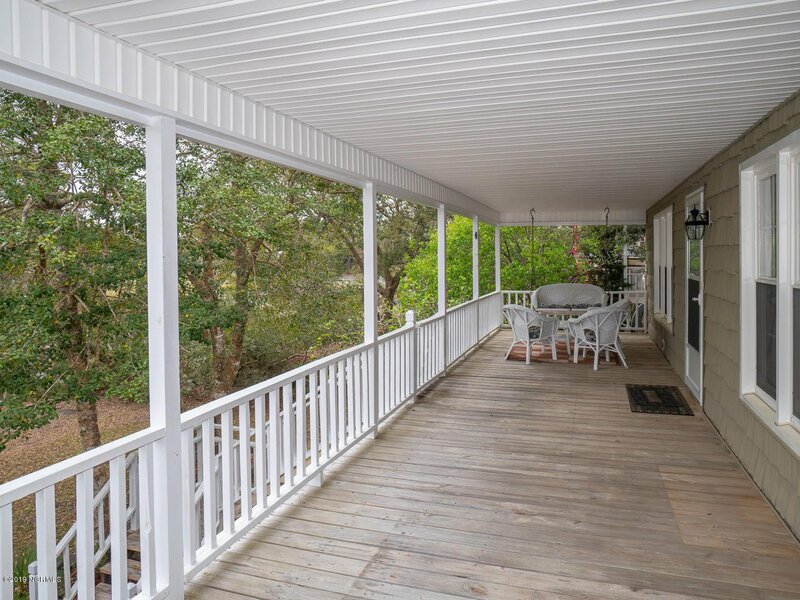 The wrap around porch offers great outdoor living. 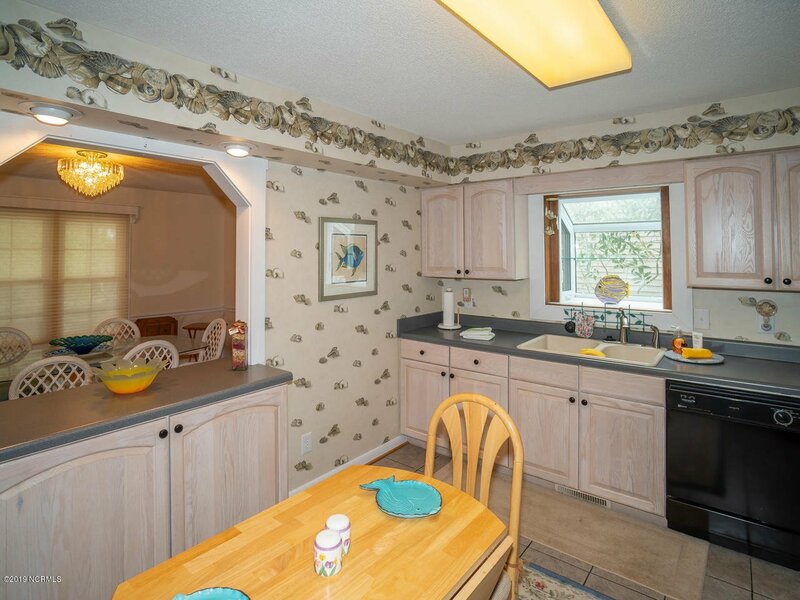 Home is sided with vinyl shake shingles. 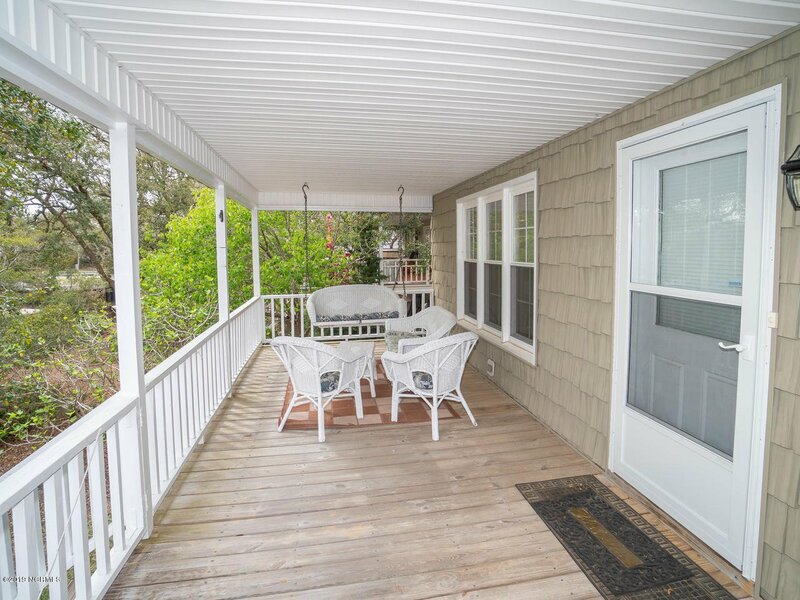 This spacious home comes furnished (with a few personal exceptions) and is ideal for entertaining with large Living Room & Dining Room.. 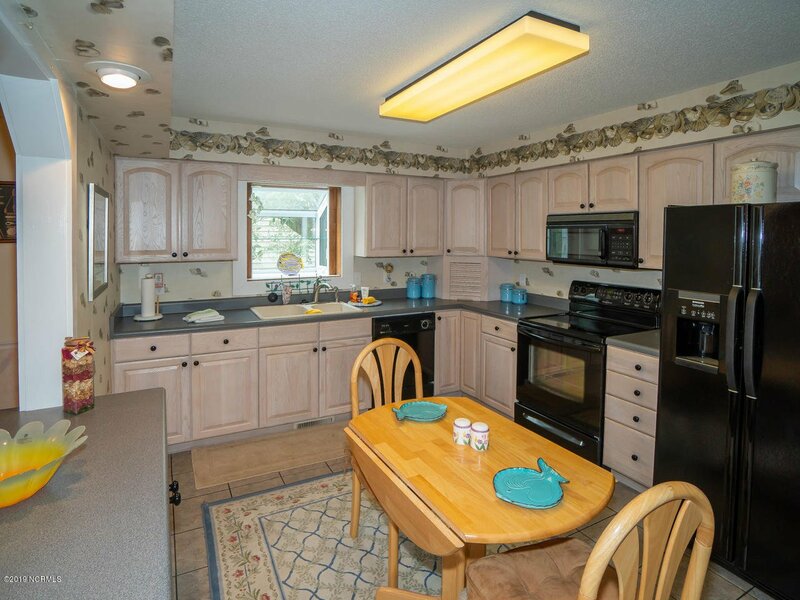 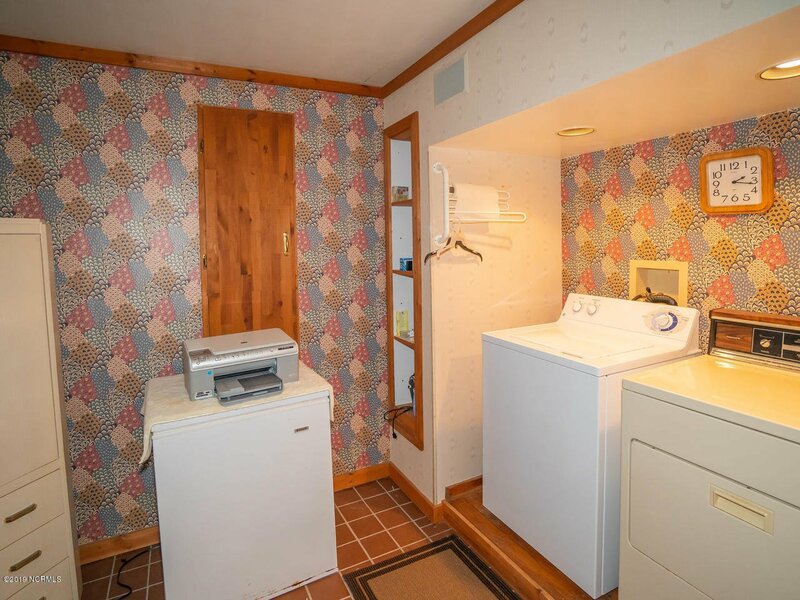 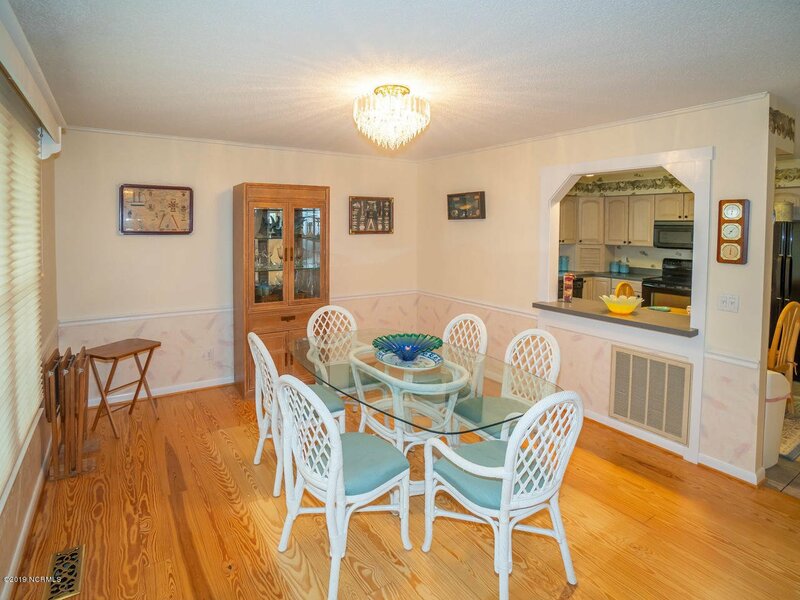 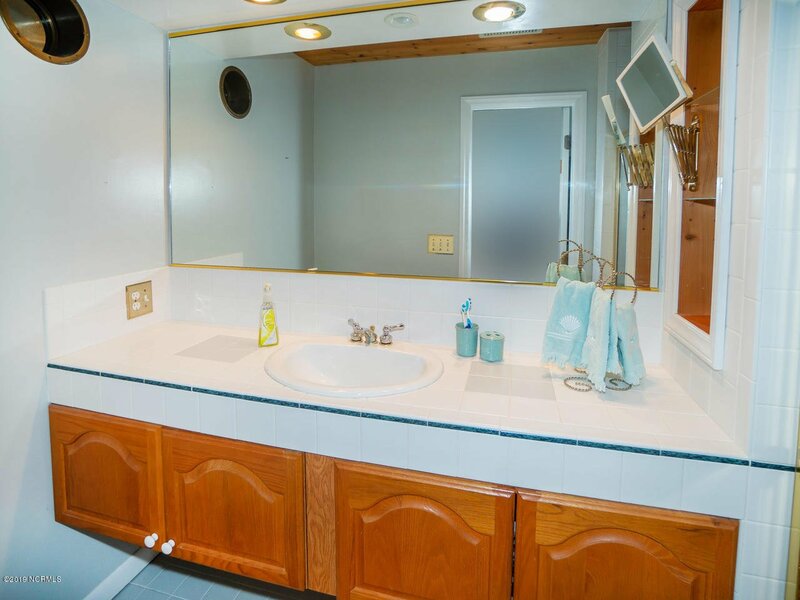 The kitchen has ample cabinets & counter space. 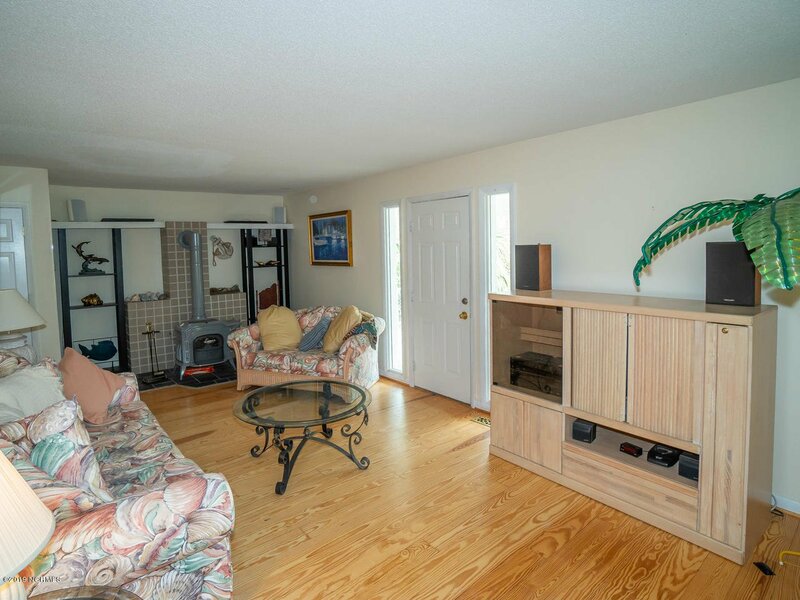 This IS island living at it's finest. 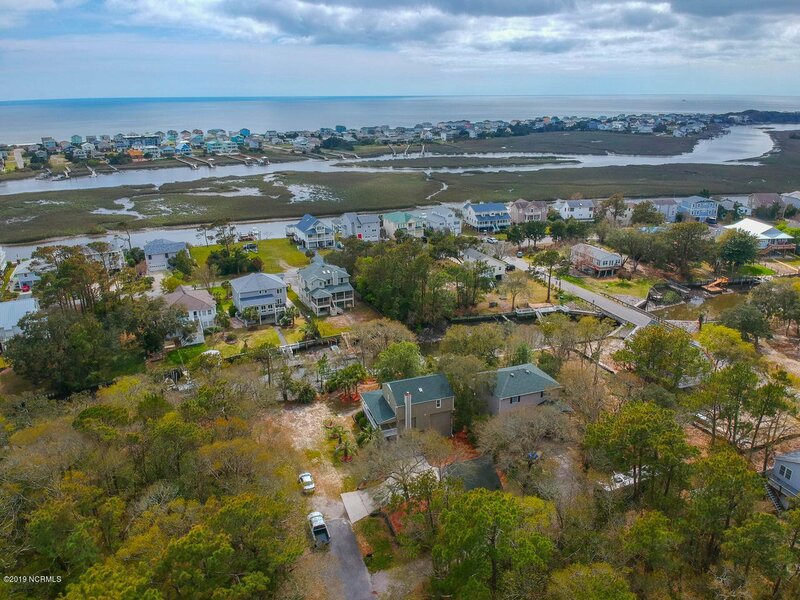 Enjoy being minutes from the beach and a short drive to Historic Southport's shops and restaurants.